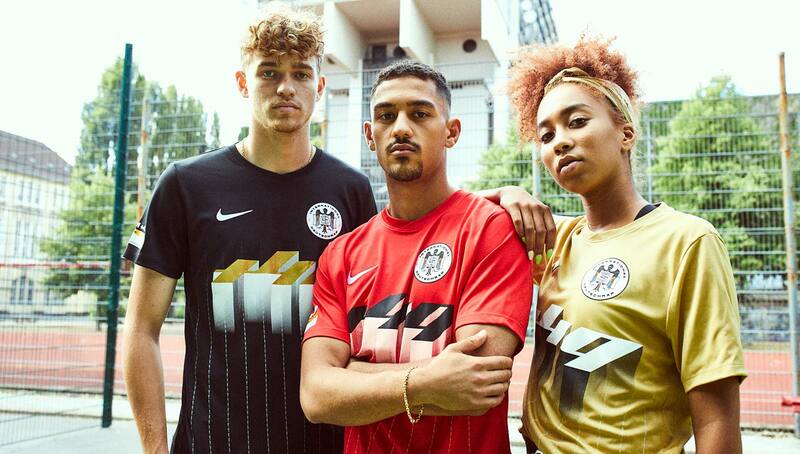 With countless elements that pay tribute to Germany’s thriving hip-hop community, Nike’s new Deutschrap jerseys are the unofficial uniform of German rap. 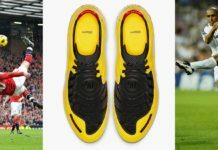 The world’s most popular game has found plenty of ways to fuse with the world’s most popular form of music. 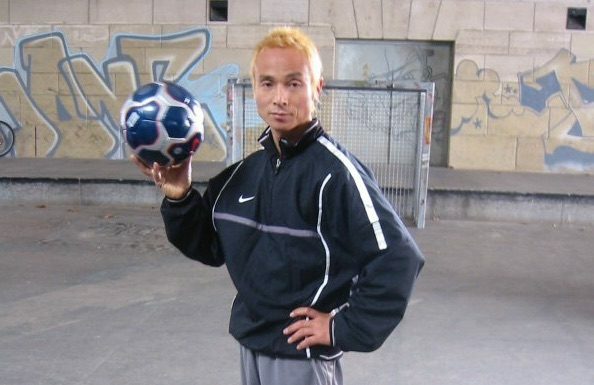 Some of hip-hop’s biggest stars are unsurprisingly big-time football fans, and vice versa. 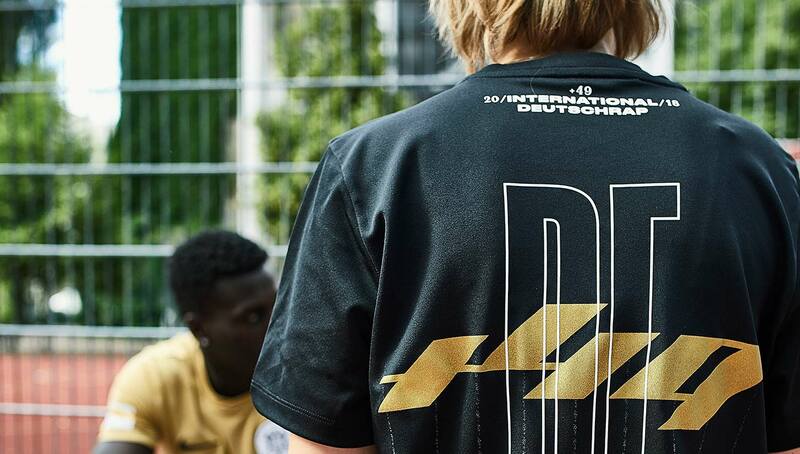 Now, as football fashion is beginning to gain momentum around the world, Nike has unveiled its Deutschrap kits, which allow those in Germany’s hip-hop scene rep both their country and culture. 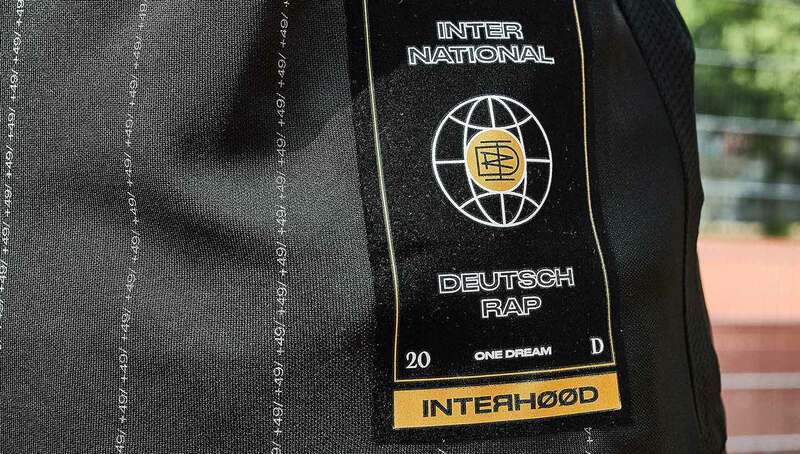 In addition to an altered version of the DFB crest, with “International Deutschrap” replacing “Deutcher Fussball-Bund” and a microphone replacing the trademark eagle, Germany’s +49 country code is emblazoned on the kit’s front, giving German hip-hop heads further opportunities to rep their country. 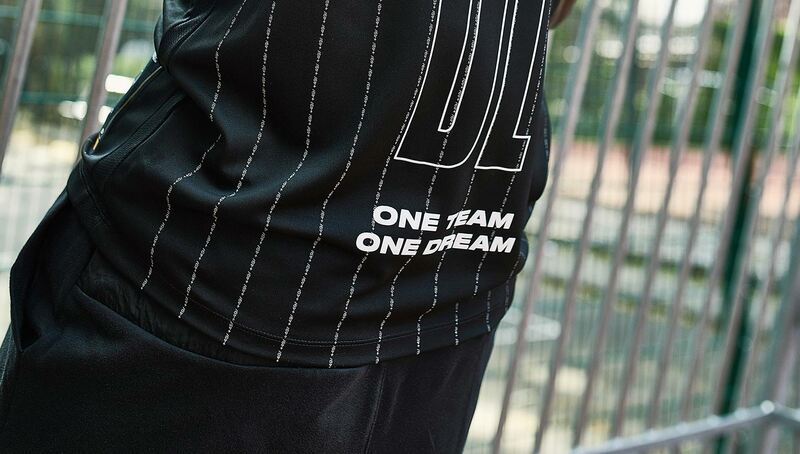 Wearers can hyper-localize the kits even further by adding the city they are from on the sleeve patch, because of course repping your hometown is a large part of rap culture. 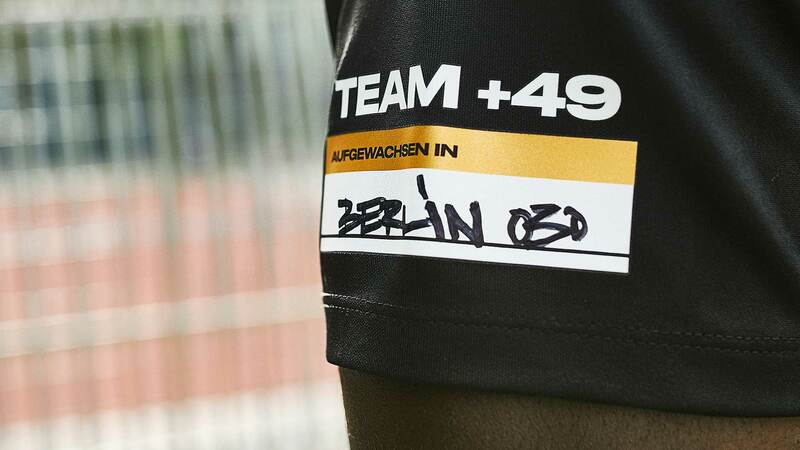 In order to get a truly authentic kit to represent Deutschrap, Nike once again collaborated with German creative agency Interhood for the design, whose influences are clearly seen in the jerseys’ typography and overall aesthetic. 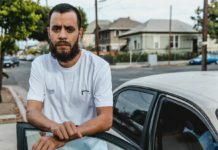 Once again staying true to the Deutschrap community, Nike is dedicating all net profits from the kits to giving up-and-coming artists the studio time they need to kickstart their careers. 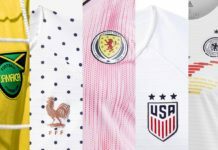 While the black kit saw a Germany-exclusive release last week, it will be available to all of Europe on July 6 via the Nike App, with the red and gold kits debuting later this year. 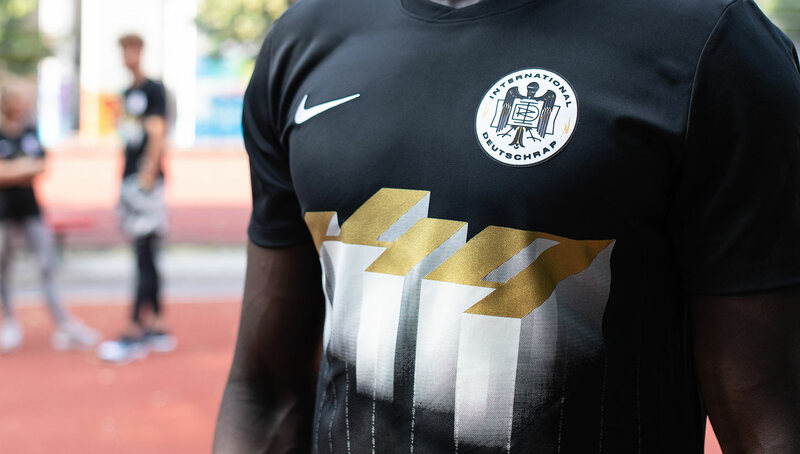 What do you think of the Nike Deutschrap kits? Drop us a line in the comments below.